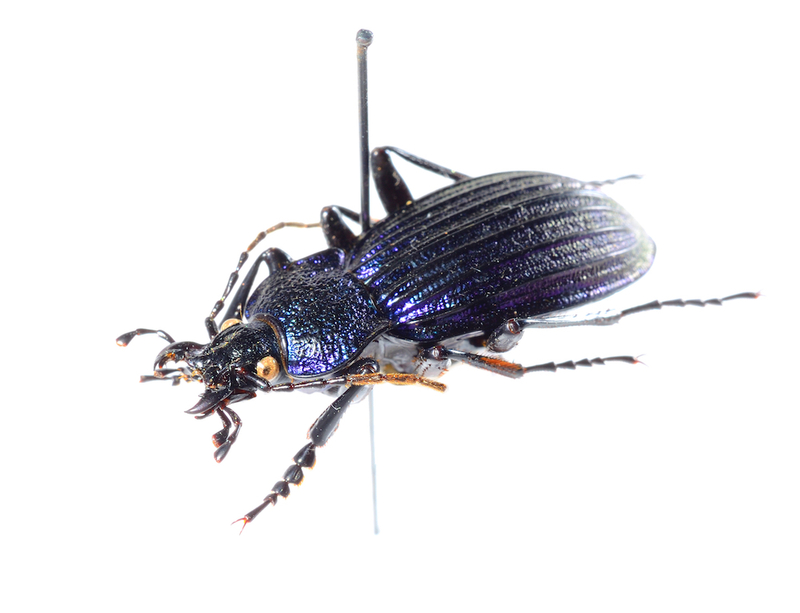 Insects evolve and become resistant to traditional pest control methods. This is why Keye Pest Control use heat treatment which guarantees up to 100% eradication of insects in all life stages. · Safe temperature for the treatment – 56°C are completely safe for your property and furniture. · Discreet service – the thermal treatment specialist can arrive with a non-branded van for your discretion. 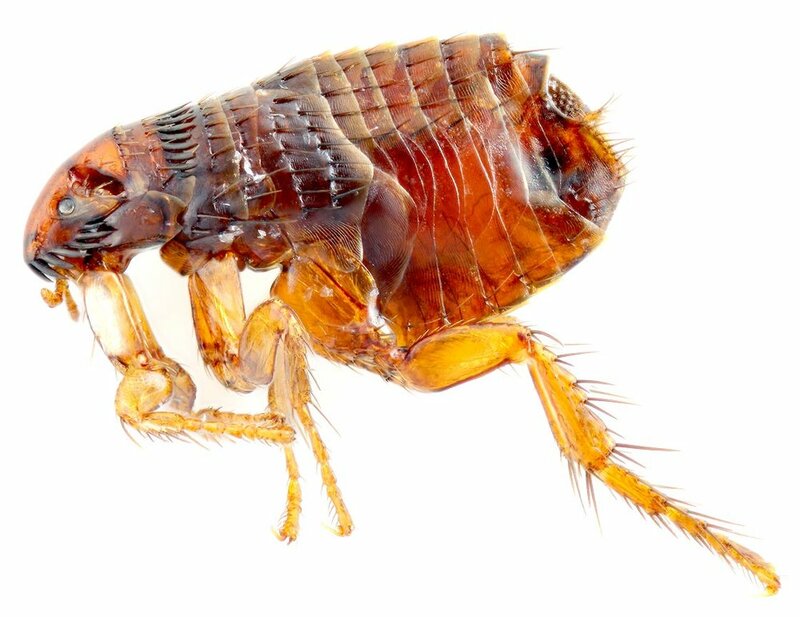 · Professional preparation advice – the pest exterminator will tell you what to move from the rooms before the heat treatment to avoid the risk of damaging it. Any works of art, soft synthetic fabrics, electronics and candles should be temporarily relocated. · 3-month insect-free period guaranteed – if any insects reappear during this period the pest technician will visit you again, free of charge. · The process is closely monitored – during the procedure the technician periodically checks the temperature in the treated rooms to ensure maximum safety. · Kills all life stages of insects – eggs, larvae, pupae and adults are all eliminated during the heat treatment which prevents further infestations. The service is also efficient for other common insects. If you wonder if this is the right treatment for your case, give us a call and our friendly Technician will help you out with the correct information. · A qualified technician is sent for a full inspection of your property. The expert checks which areas are infested and gives complete advice on what may remain in the room and what must be moved during the heat treatment. Any electronics and synthetic fabrics which deform at high temperature should be taken out of the room. When secured, the premises are sprayed with insecticides. · The exterminator comes for a second visit in 2-3 days to check if all instructions are followed. When the technician ensures everything is set up and heat treatment can be initiated, all doorways are isolated and the heater increases the temperature in the room to 56°C. The whole pest control process may take several hours to complete, depending on the size of the property. 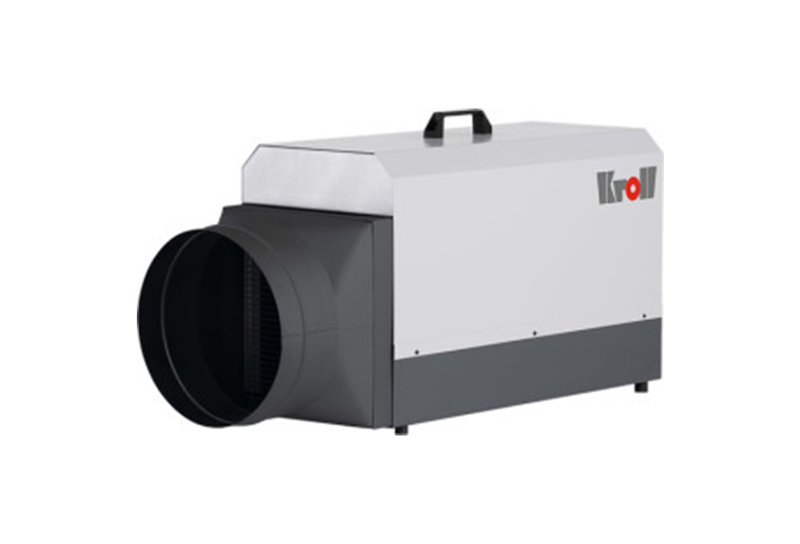 For heat treatment in 3 separate rooms an average of 4-6 hours are required. Mind that the preparation time before the heating begins may take about an hour. 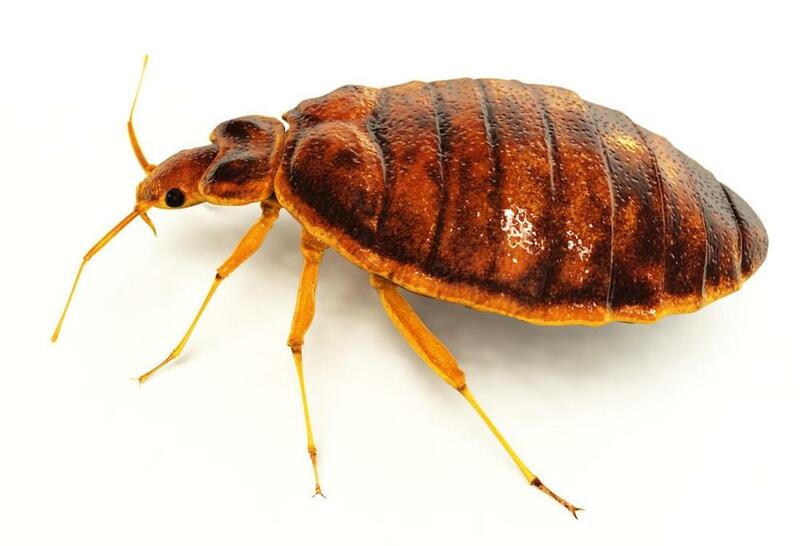 · Your home is completely pest free and the results come with a 3-month guarantee. A pest control expert will come 2 weeks after the heat treatment for a final inspection and will carry out a follow-up spray if necessary.